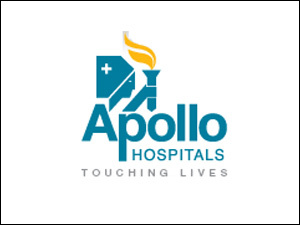 Apollo First Med Hospital is located in Kilpauk, in PH road. This Hospital is visited by Endocrinologist and Diabetologist in Chennai. He gave very precise and necessary treatment for my dad when he was under treacheastomy. Little expensive doctor, but very helping minded person. Doctor always come late. Charges Rs 850/- for single visit. Don't listen the problems.very rude. Will not recommend at all. Very kind doctor. Doesn't show-off like a surgeon, and maintains a friendly attitude. I recommend him for any high end general surgery. *** ** *** **** ** *** ********** *********** ** ******** Doctor is very kind and friendly, and explains your problem patiently. He diagnosed my problem *********** and suggested that I undergo a surgery at the earliest. As per his suggestion, I immediately had a surgery and I am feeling much better now. I would definitely recommend Dr.Kamalakannan for all GI and Colorectal problems.